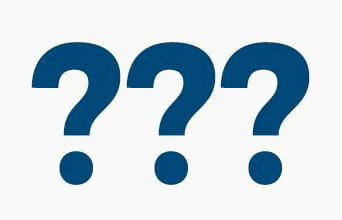 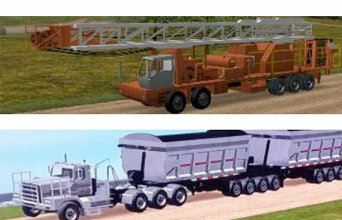 Mining, Construction, Oil Field, Forestry and more…. 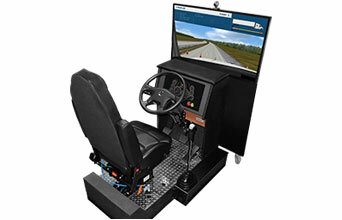 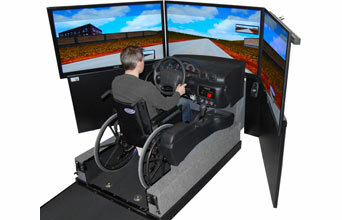 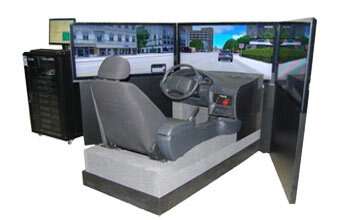 Professional driving simulators for trucks, cars, buses and specialty vehicles for driver training, rehabilitation, evaluation and research. 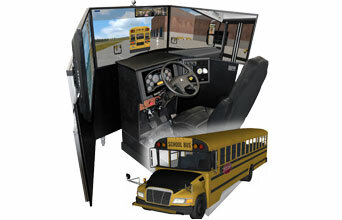 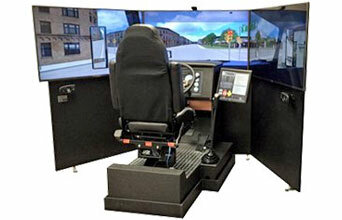 Virage Simulation designs and manufactures driving simulator systems and courseware including our award winning GoldenTM training programs for CDL. 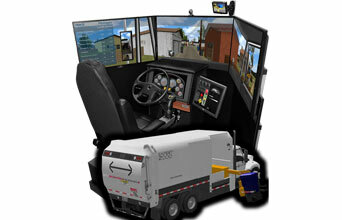 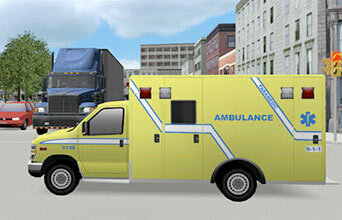 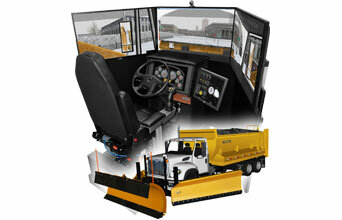 We also provide custom solutions for specific vehicles and training needs. 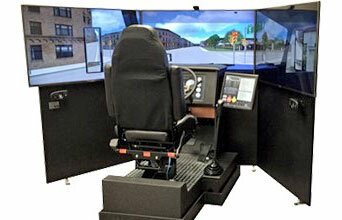 Our world class driving simulator systems are part of a turnkey training solution to better train new and experienced drivers. 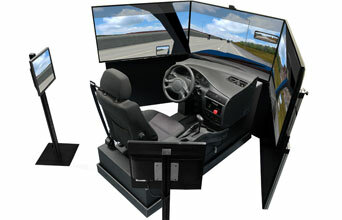 The Virage Simulation training solutions integrate research-based training concepts and best practices into the latest simulation technologies.